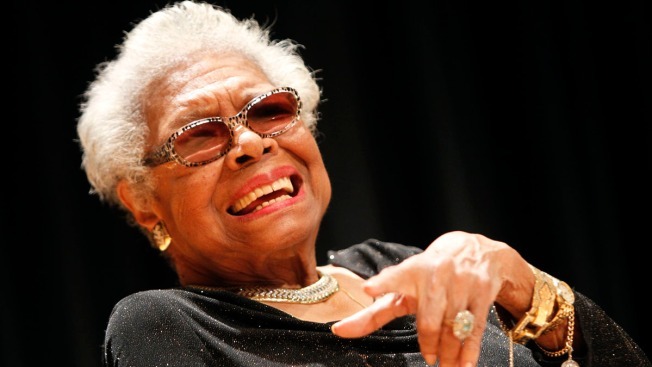 Fans took to social media to mourn the death of famous American poet and author Maya Angelou. She passed away at her home in Winston-Salem, North Carolina on Wednesday at the age of 86. The beloved writer is credited with penning multiple autobiographies, poems, essays, plays and television shows. Fans, followers and celebrities posted some of her most famous words to social media to remember her remarkable life.